President Michel Martelly, Alias Michael Martelly, American? 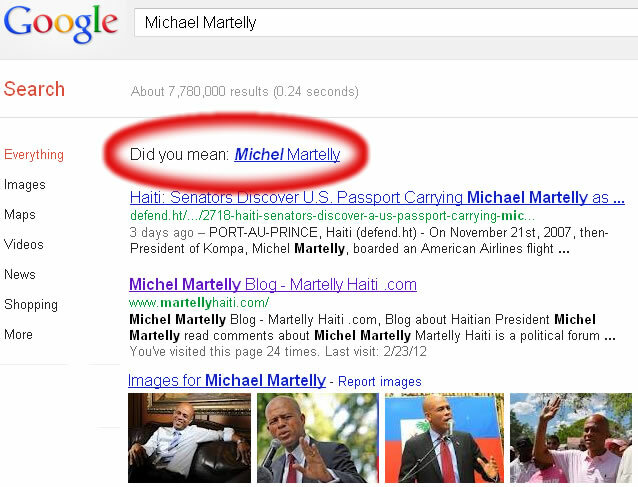 Haitian senators say Haiti president Michel J Martelly has an alias, Michael J. Martelly, and he is an American Citizen. Who cares and Haitians are not concerned at all. Since he was born from Haitian parents, he is Haitian forever and we don't really.